"Duet For Three Hands" - coming out in November. I was trained as an actress at the University of Southern California but found my voice as a playwright in the late 90's. After a time, I decided the types of stories I wanted to tell are better told in novel form. I live in Snoqualmie, a suburb of Seattle, with my two young daughters and my husband. 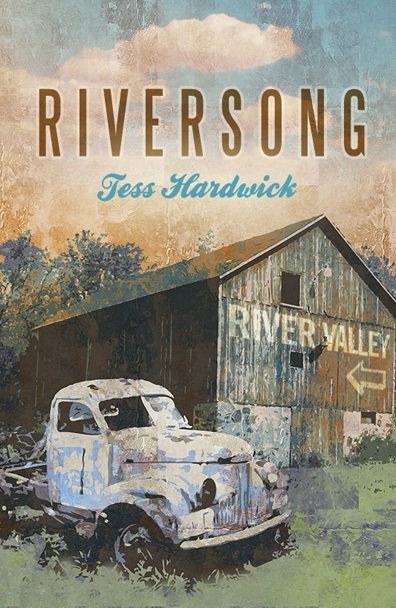 I was raised in a small town in Southern Oregon, the setting for my first novel. 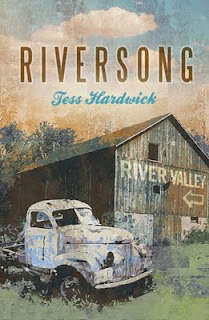 My debut novel, Riversong, is about a young woman, Lee Tucker, who is forced to rebuild her life when her husband dies unexpectedly. She moves to her childhood home in southern Oregon to fix up her deceased mother's home to pay a large debt. While there, she meets a colorful cast of small town people and is convinced to help open a restaurant in order to reinvent the town as a tourist destination. It is primarily a love story with a dose of humor, food and the power of community. Barnes and Noble.com and Amazon.com in both paperback and Nook or Kindle. Also, you can read it for free on booktrope.com. I am in the final editing process on my novel, "Duet For Three Hands". It will be released in November by Booktrope Editions. If you love something, do it, ignoring both the naysayers in your mind and in your life. I write a blog, "Inspiration For Ordinary Life" on my website www.tesshardwick.com. There are event details, book excerpts and workshop information on there as well.